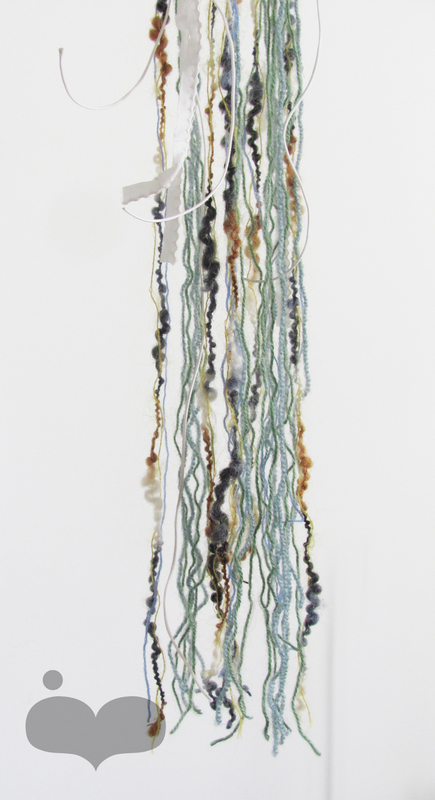 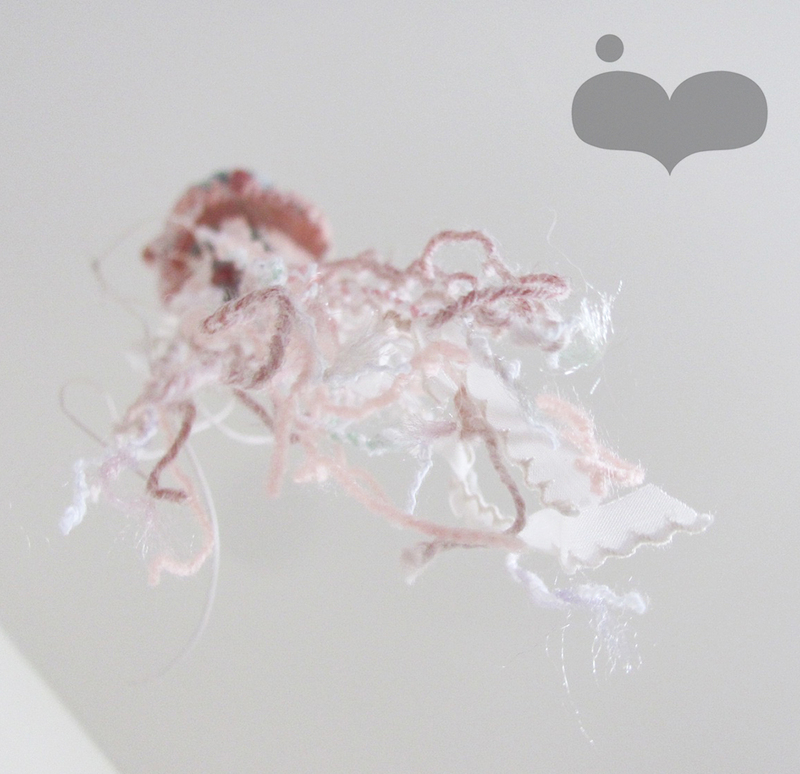 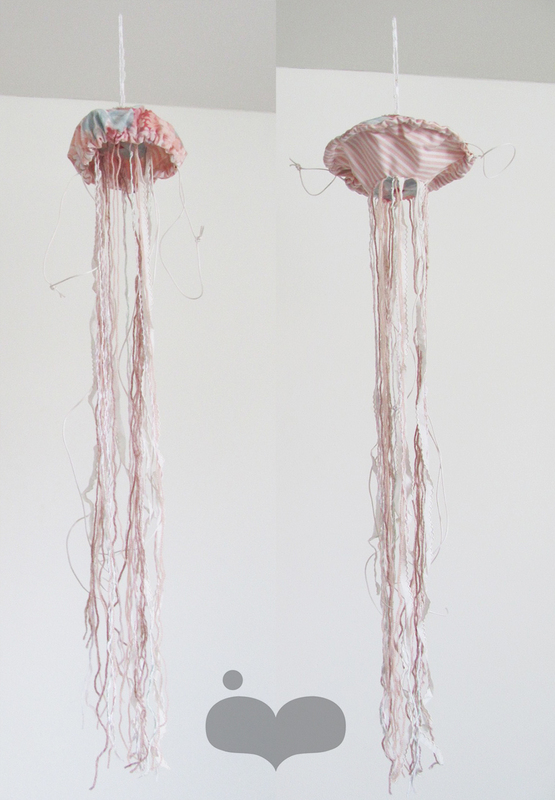 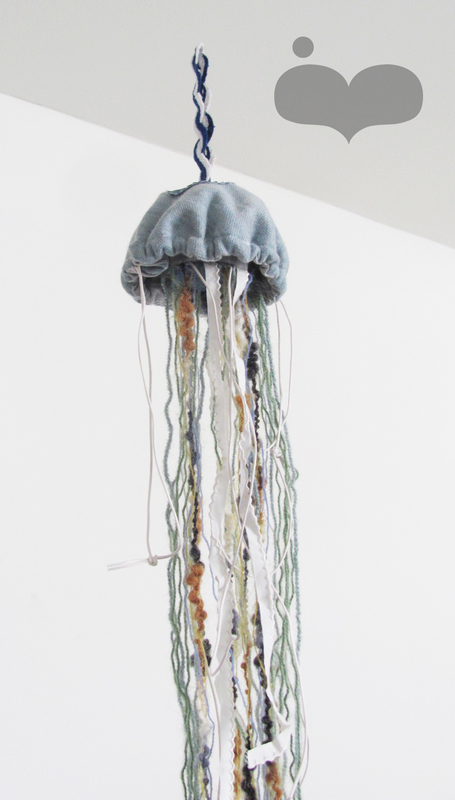 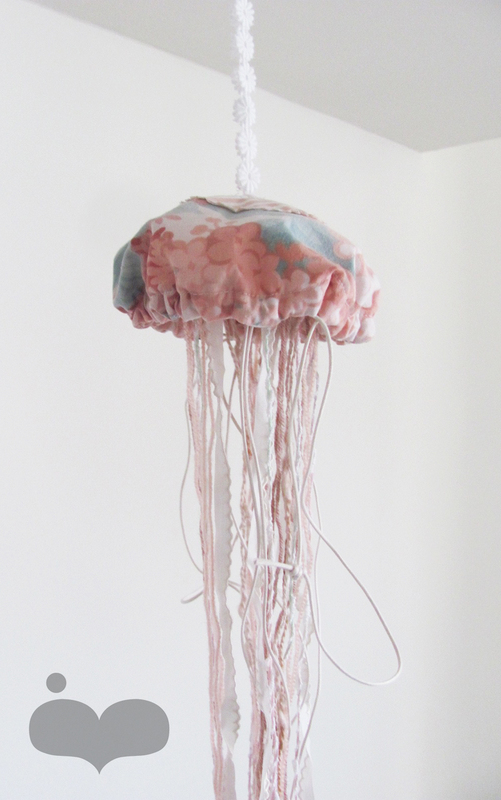 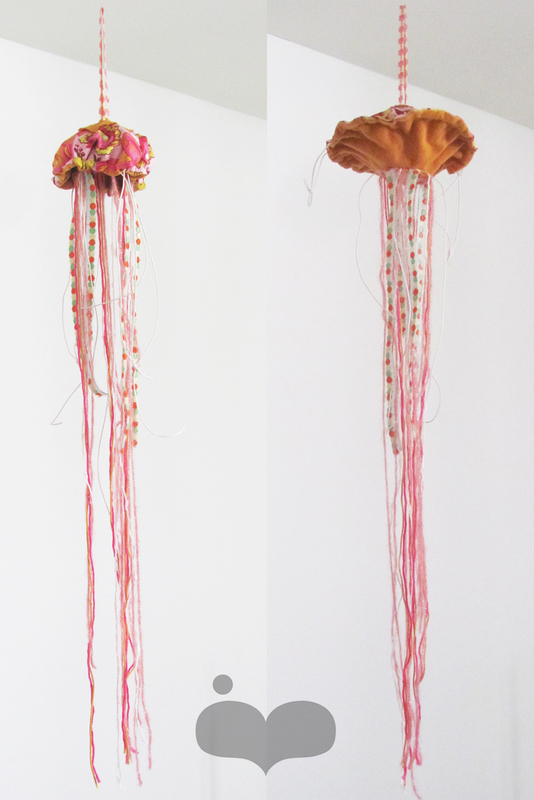 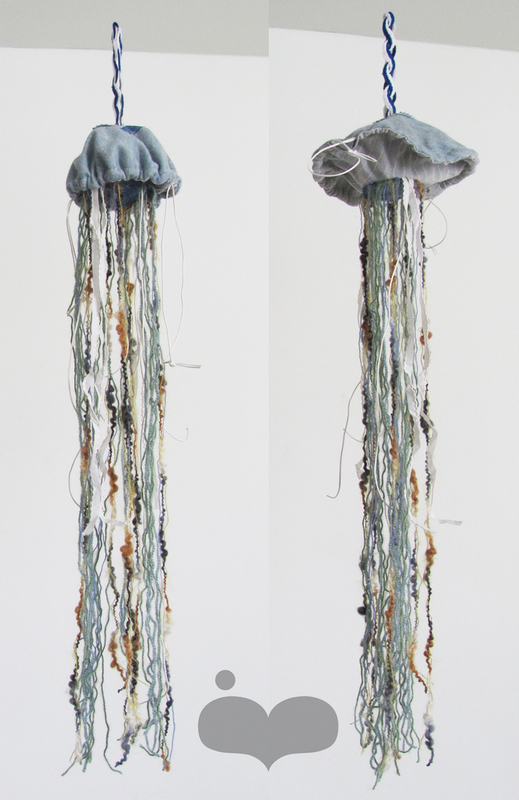 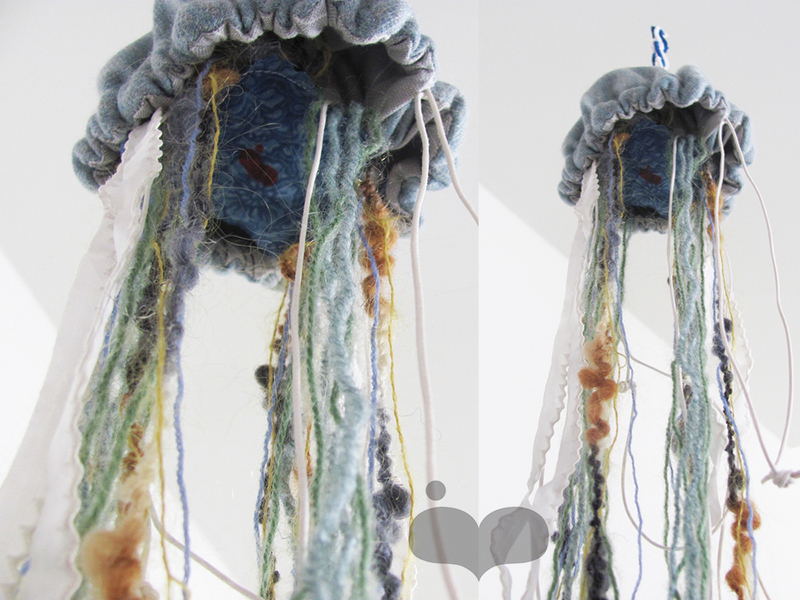 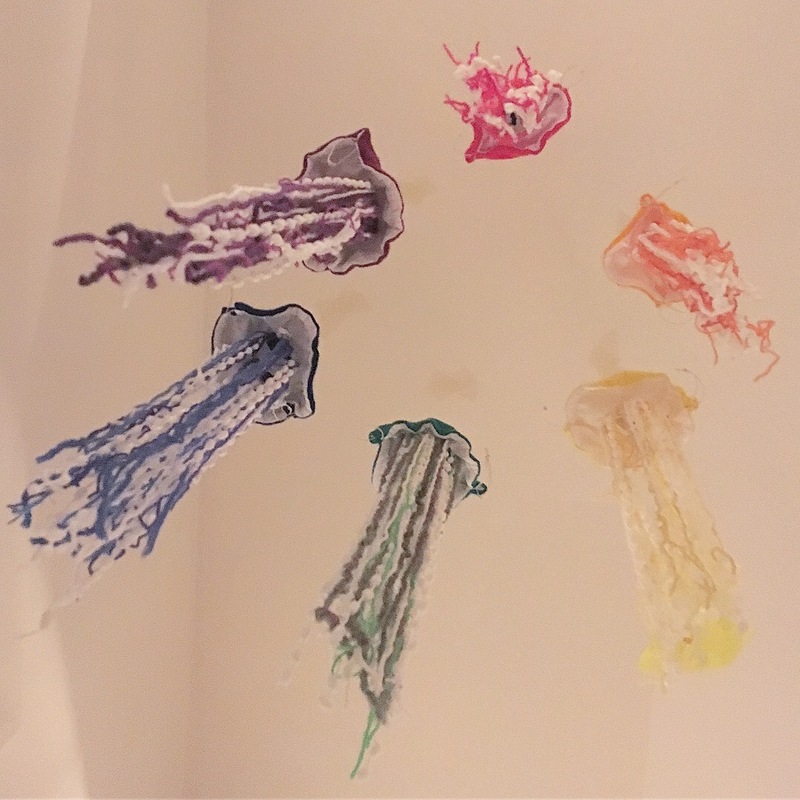 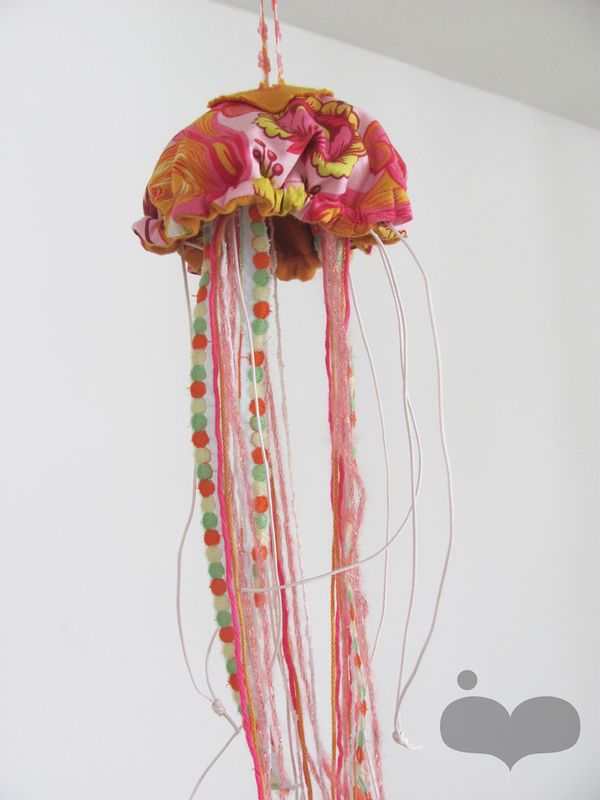 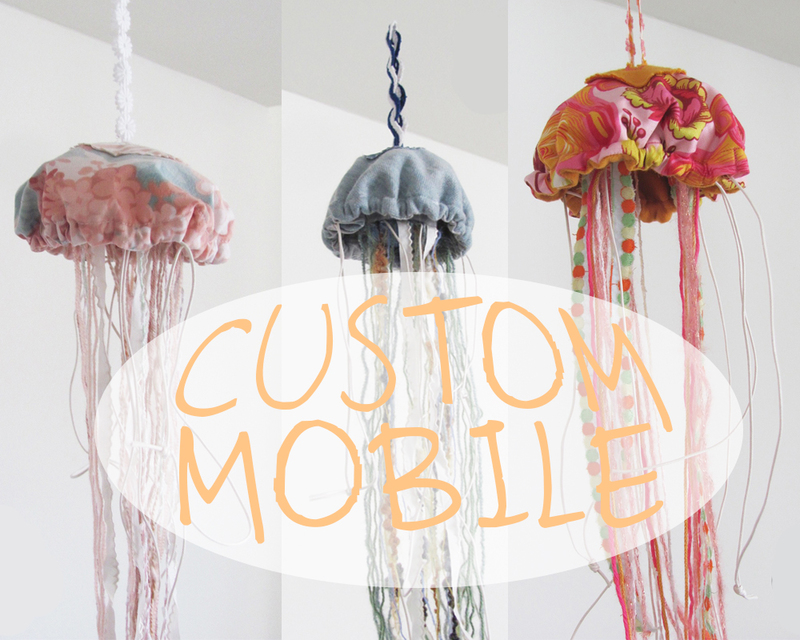 These jellyfish mobiles are one of a kind handmade piece of art. 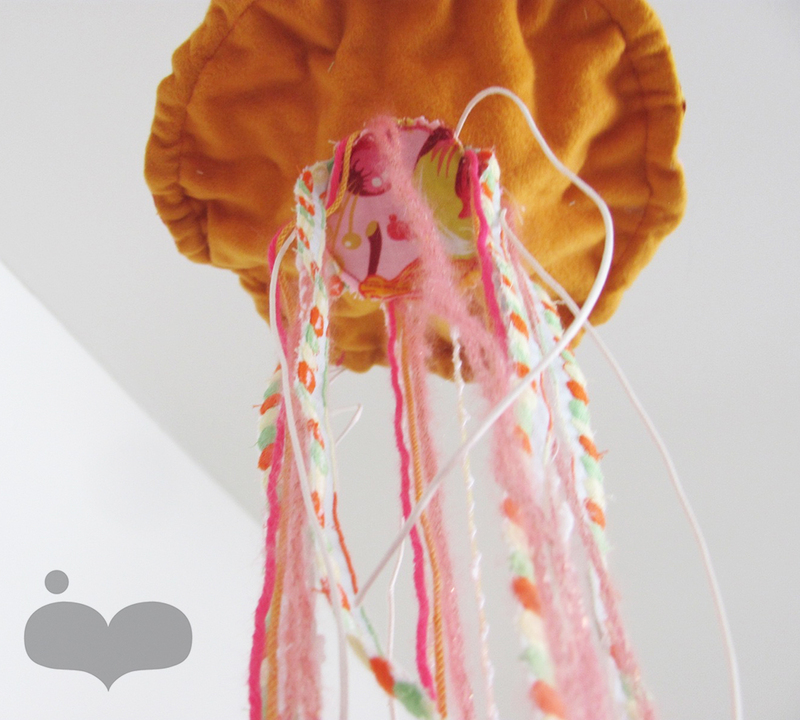 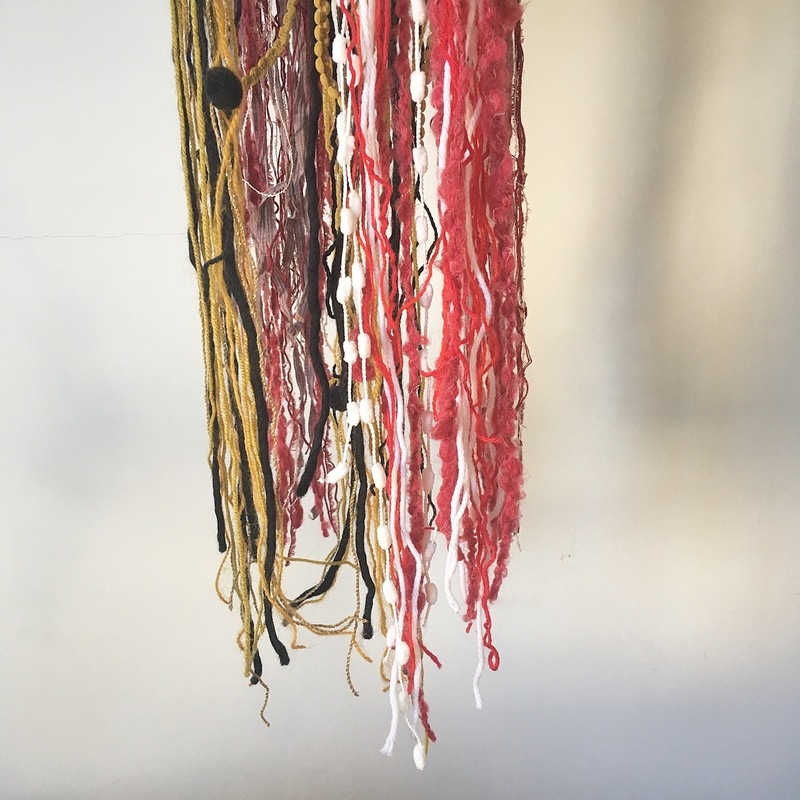 You can hang them securely to the ceiling to see them gently fluctuate it above the baby crib or your favorite cozy corner. 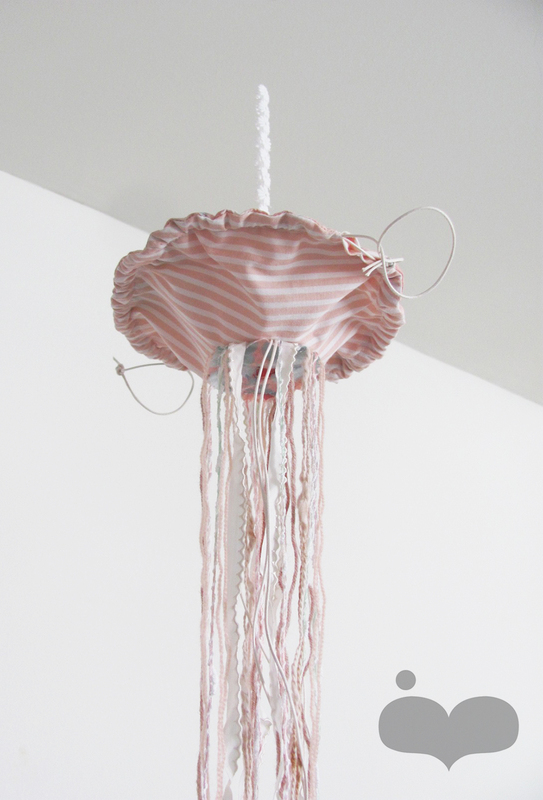 With its play of shadows it is going to give a feeling of serenity and calm to you and your baby. 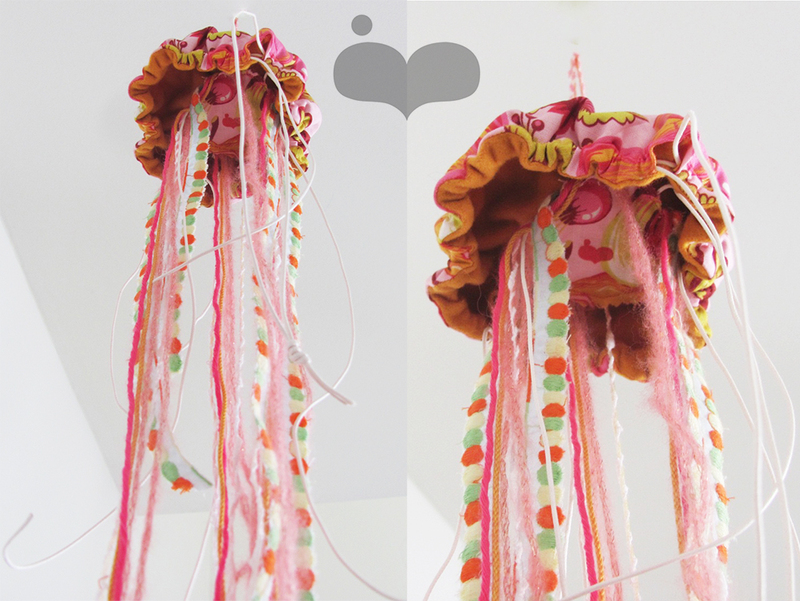 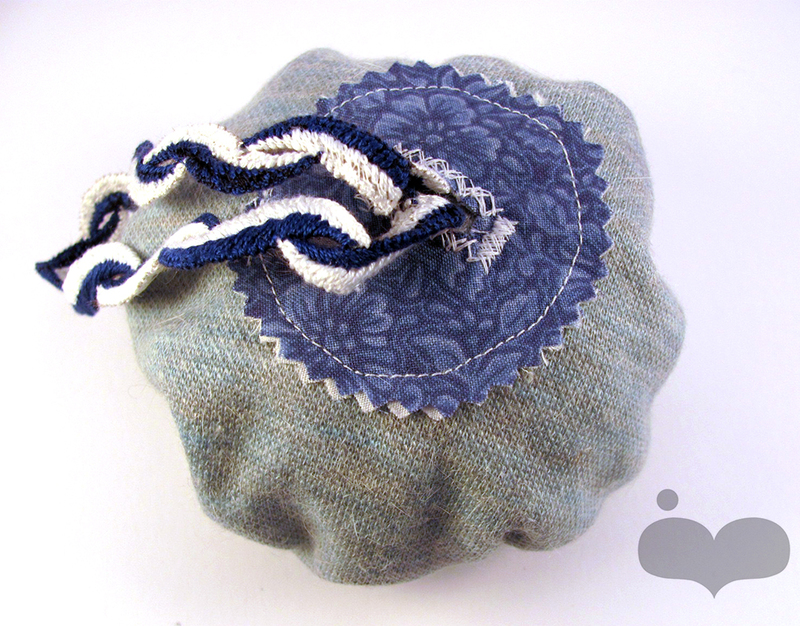 You can easily adjust the opening of the jellyfish bell using the string system.